Noreena on Wall Street Journal’s THE EXPERTS blog about the secret to getting C-suite executives to work better together. Noreena talks to O’Globo about how to make better decisions in a post-financial crisis era. Noreena’s latest book, Eyes Wide Open, was published in Brazil in March 2014. 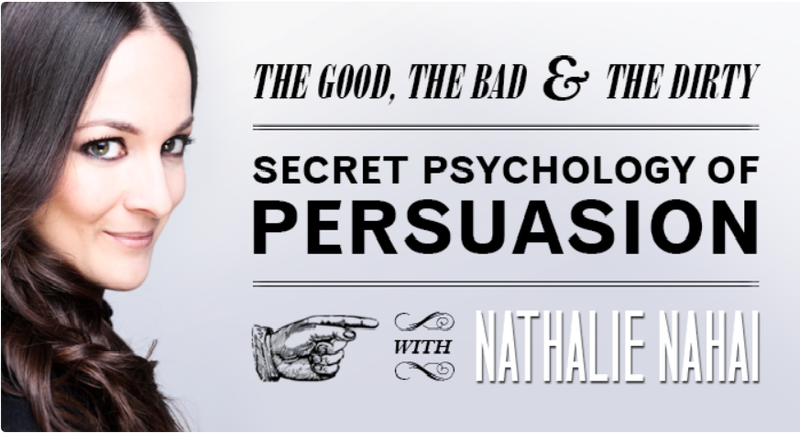 Listen to Nathalie Nahai’s great interview with Noreena on The Web Psychologist. Click here for the full podcast. S Moda, the supplement of El País featured a long piece with Noreena about ethical capitalism and her global economic forecast for 2014. Read the full interview in Spanish here. Noreena talks to AnOther Magazine about rebellion and the advantage of youth.